This isn't a pillow fight. 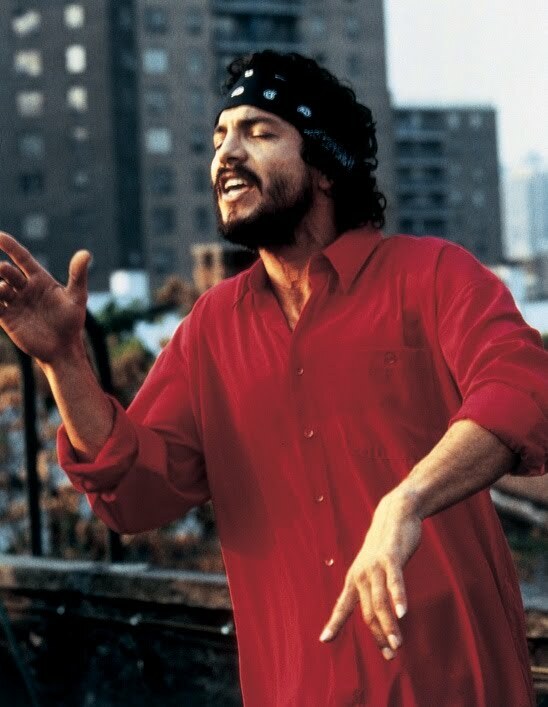 Miguel Piñero was a Puerto Rican who lived most of his life on the Lower East Side of New York City. His father abandoned the family when Pinero was only 8 years old, leaving Pinero's mother to survive on welfare with five children. As a young man, Pinero got into gangs and crime, and was repeatedly convicted of juvenile crimes and imprisoned in juvenile detention facilities. As a young adult he continued with his criminal activity, eventually being sent to Rikers. During this time he also became a drug addict, a problem which would lead to an early grave. By the time Pinero was 25 years old, he was in Sing Sing Prison. That is when he began to write, plays and poems, as part of an inmates workshop. People in New York began to hear about this talented young man, which opened doors for him when he got out of prison. 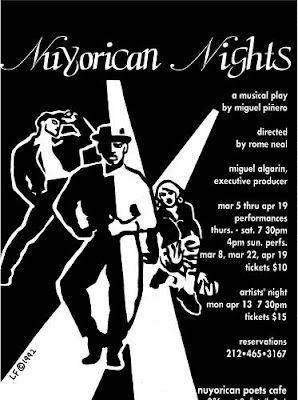 His play "Short Eyes" was about Pinero's experiences in prison. When he got out of prison, that play was presented at the Riverside church. 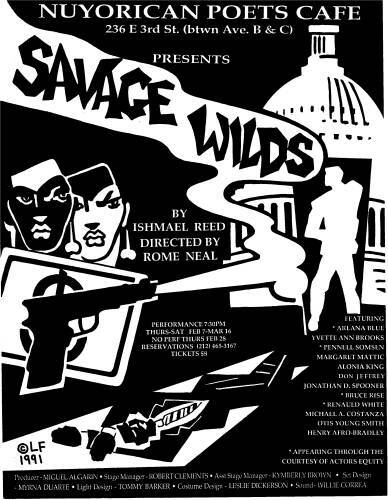 Joseph Papp was there, and liked it so much that he arranged for the production to be moved to Broadway. 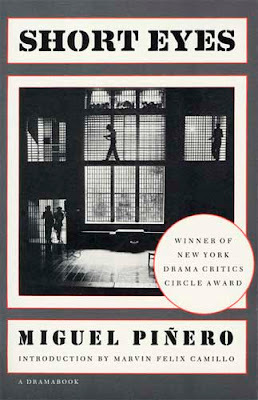 It won the New York Drama Critics Circle Award as the best play of the year. 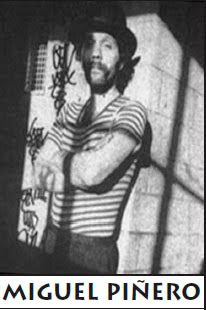 Also in the 1970s, Pinero was one of the co-founders of the Nuyorican Poets Cafe, a place for performing poetry relating to the experience of Puerto Ricans in New York (Nuyorican). 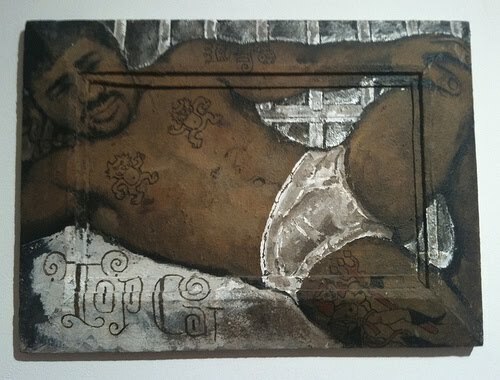 (The cafe has survived: http://www.nuyorican.org/). 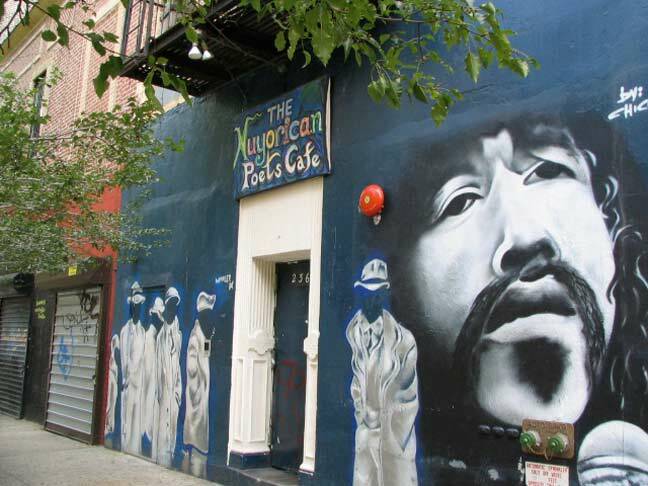 The cafe was located in the Lower East Side of Manhattan, a fairly run-down area at the time known for an abundance of junkies, slum housing and crime. Most people called the area the Lower East Side. 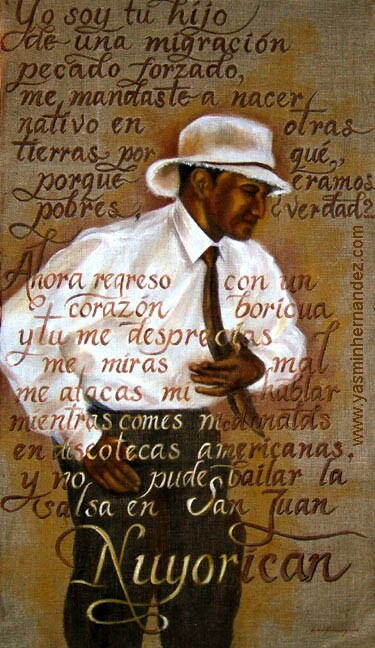 The Puerto Ricans called it Low-Eas-zide and called Puerto Ricans who lived there Low-eas-Ziders. It was a neighborhood seemingly drenched in urine because so many junkies collapsed in alleys and stairways, urinating all over themselves. But, in the midst of that poverty and despair, creativity began to bloom. Pinero's play Short Eyes was later turned into a film. 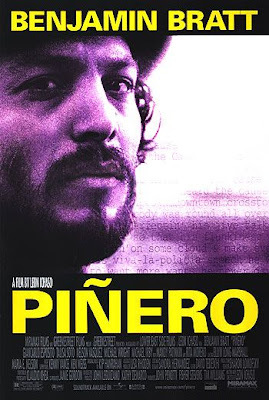 Pinero got an acting role in the movie, as well as in other movies including Alphabet City (which was the name for Avenues A-D on the Lower East Side), Fort Apache, The Bronx, and Breathless. Pinero also wrote for the TV series Baretta and Miami Vice. Piñero was considered a talented writer with a personal and intense way of depicting problems in modern society. Pinero continued to write poems and plays. His play The Guntower premiered at the New York Shakespeare Festival. (Benjamin Bratt in the movie "Pinero," poem "Seeking the Cause"). pressing my avon ding dong bell . . .
they call him the junkie christ . . .
At some point in his brief life, Pinero partnered up with a young artist from the West Coast named Martin Wong. Wong had come to New York, and ended up spending time with Pinero on the Lower East Side. Wong himself died young, at the age of 53. 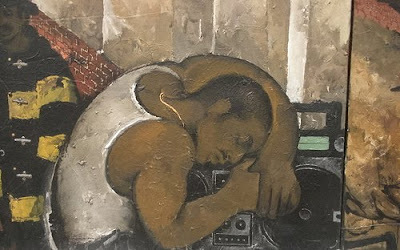 Much of his art displays the conditions of urban life that he witnessed while with Pinero in those years on the Lower East Side, before Pinero's death. one of the best poets of our time,describing what was,what is and is to come.i can see what awaits us if we stay silent because the couse is still here.it is what it is but it doen't have be. Goldman Sux: The Saga Continues. Gun Morons Have Play Date, Wander Aimlessly. I Like Mike. Mike Malloy Is A Very Funny Guy. Why Can't These Teabagger Morons Learn To Spell? Tim Geithner Should Be Fired. Fiona Bernard has been an attorney for over 25 years, a music and baseball lover even longer, and a progressive from birth.